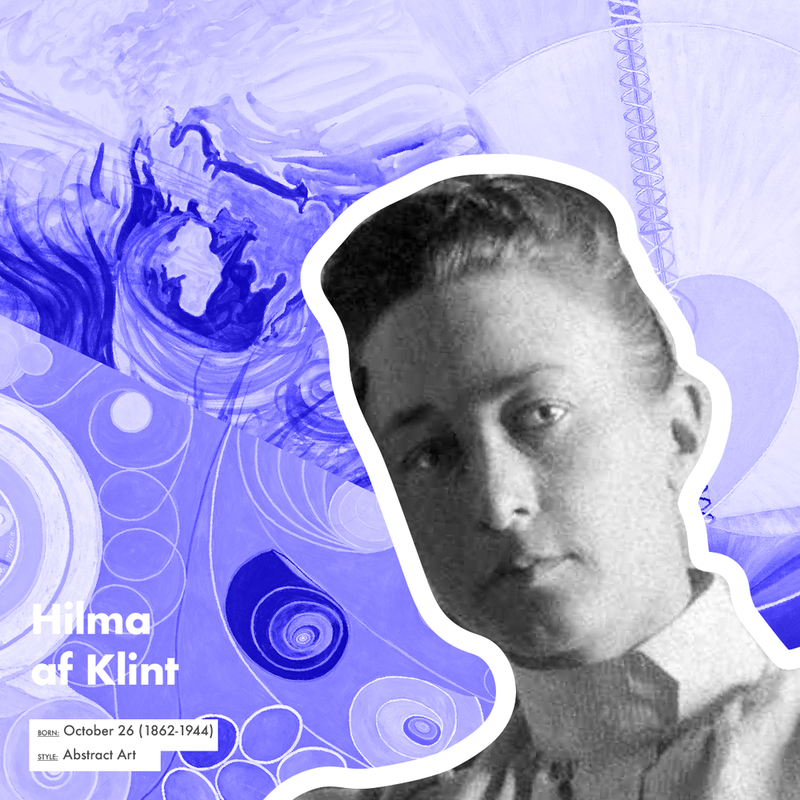 Hilma af Klint and four other women formed the group “De Fem” meaning 'The Five.' This group of women held séances where they would contact with “high masters” from another dimension. 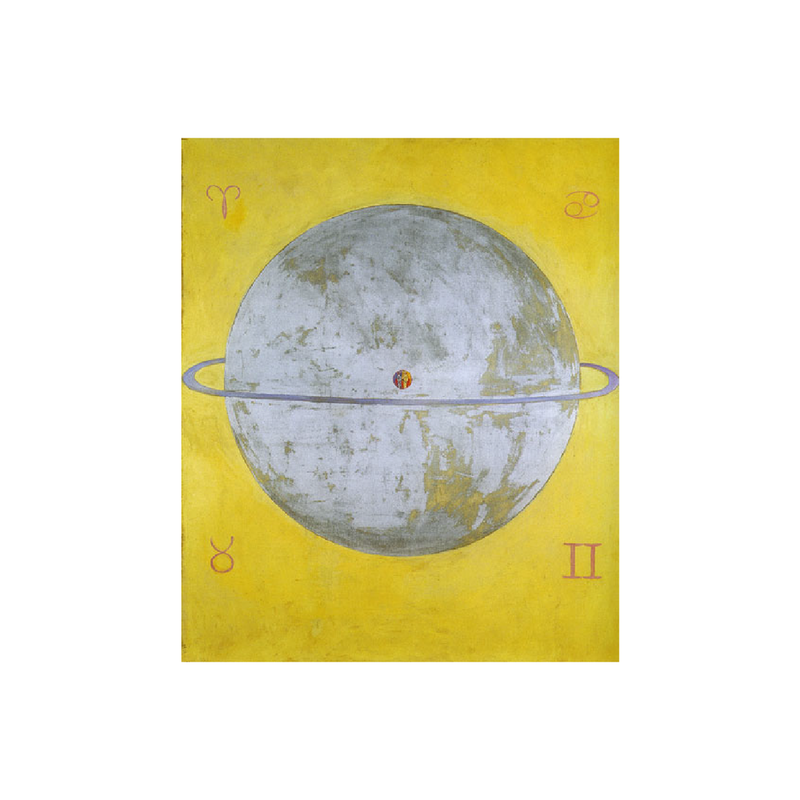 Her artworks were It is as if Af Klint has appeared out of nowhere–inconveniently for art historians. 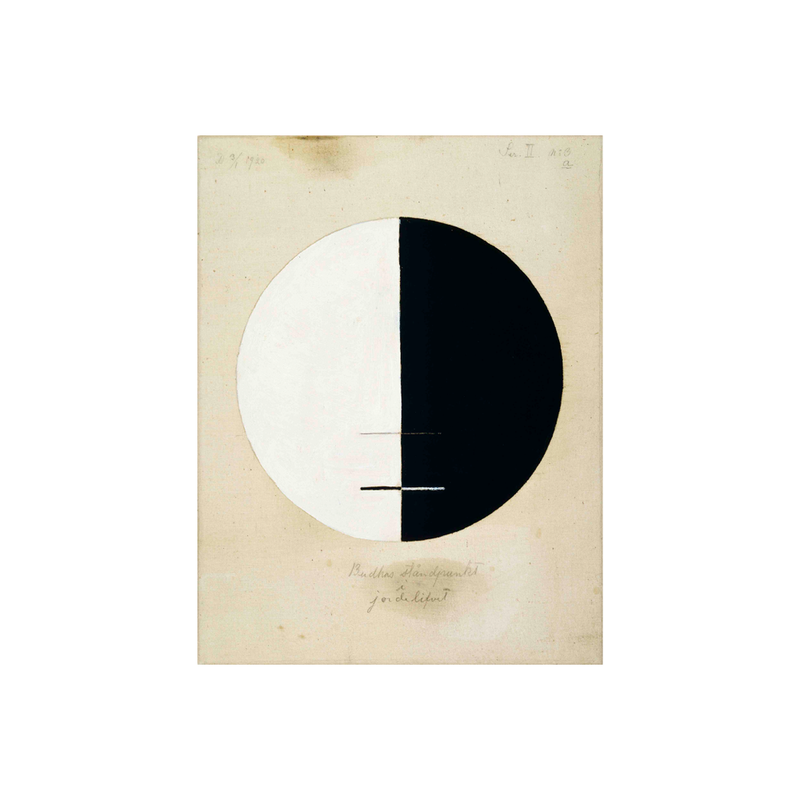 And the question she raises will not recede: was she a quirky outsider, or was she Europe’s first abstract painter, central to the history of abstract art? When she died, aged 81, in 1944, she stipulated in her will that her work–1,200 paintings, 100 texts and 26,000 pages of notes–should not be shown until 20 years after her death. 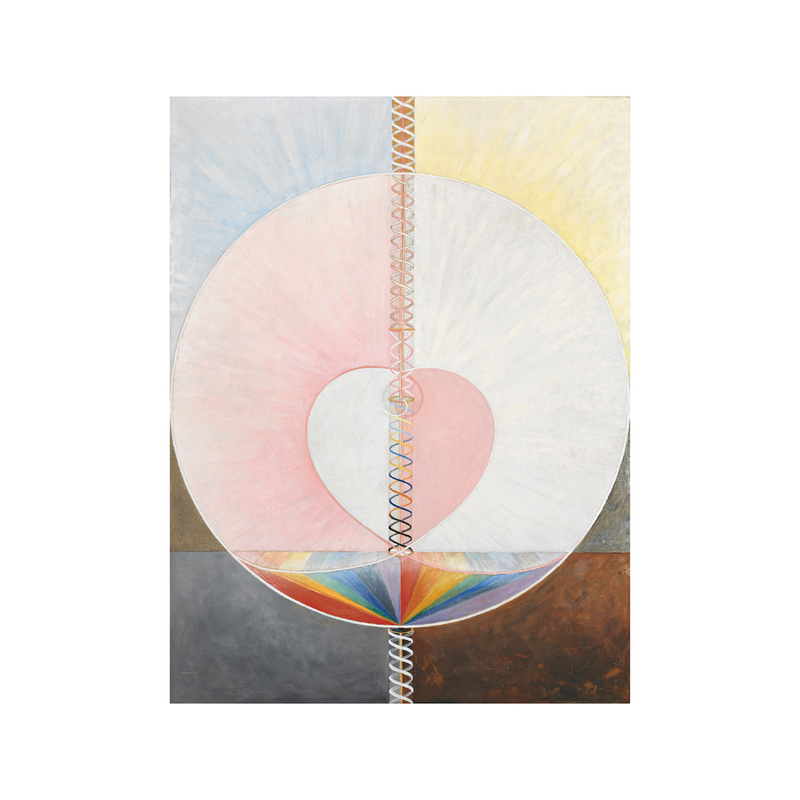 It was not until the 1986 Los Angeles show The Spiritual in Art that her work was seen in public, and although other shows have followed, it is through Stockholm’s sensational 2013 exhibition. Her family now want her legacy to live on and give her artworks the credit that they deserve.